Starting in a little red shack on a dead end street in Rockland, Mass. and growing into a network of locations across five of the six New England states, Sullivan Tire has seen remarkable growth over the past seven decades. Through it all—from the mid-1950’s era of the re-tread to today’s massive array of belted radial tires—the company has remained an independent, family-owned business. Family, in fact, has played a major role in the small business that Robert J. Sullivan opened in 1955. And not just because Sullivan and his wife had a family of 10 children, although that may have helped keep staff costs down in the early years. Instead, it was the best traits of family—closeness, trust, and loyalty—that helped the company develop a solid following of satisfied repeat customers on whose recommendations Sullivan Tire would gradually build its business. “Treat everyone, customers and fellow employees, as you would a member of your family.” This would become not only the motto of Sullivan Tire, but also the mainstay of its value proposition, which is predicated on earning customers’ trust, respecting their sensitivity to time, and offering them quality products at a great price. “Our guiding principle continues to be, ‘Build loyalty,’” said Paul Sullivan, 66, vice president of marketing and business development, who falls in the middle of the 10 Sullivan children. “Not just loyalty to our customers, but also to our suppliers, legal advisors, accountants, bankers—all the people who have helped get us to where we are today. “Loyalty is a two-way street, and you have to go out and earn that loyalty each and every day,” he said. In the early days, the medium of choice for earning that loyalty was word of mouth. “There was no internet, no social media and television was in its infancy, so each customer transaction was our medium. And word got out that Sullivan Tire—a little red shack located at 859 North Union Street in Rockland—was the place to go,” said Paul. Like his brothers and sisters, Paul got started in his father’s tire business at a young age. In 1965, as a sophomore at Whitman Hanson High School, he would hitchhike to the shop in Rockland to help out and soon became proficient at wielding a 36-inch push broom. “My father insisted that the shop be immaculate,” Paul recalled. As a young man, Robert J. Sullivan, the son of immigrants from County Kerry, ran a small tire store in Boston. The growing Sullivan family lived in Dorchester, but the elder Sullivan had always dreamed of moving out to the country. So the family ultimately picked up and headed to Hanson. The full measure of his American dream was fulfilled in a curious way. While at the Boston store, Sullivan was told by business advisors that the company needed to downsize and that he would have to lay off at least two employees. On the way home to Hanson that night, he rolled up to a stop sign at the corner of VFW Parkway and Union Street in Rockland and saw a make-shift sign that said “Business for Rent.” A Mrs. Washburn lived just up the street. She had recently lost her husband, who ran a small tire business in a ramshackle building there in Rockland. For the first 15 years or so, Sullivan Tire was a mom-and-pop operation in suburban Rockland. The shop where the business was located was small. Inside were two hot-cap molds, used for retreading tires, which was the company’s principle business back then. Putting tires on customers’ cars was done outside, even in winter. New tires were temporarily stored in widow Washburn’s garage down the street. Business grew slowly, but steadily, at the Rockland store. By 1971, the company was employing seven people full-time and was practically bursting at the seams. The company needed to find more space. A Nash Rambler automobile dealer in Norwell was going out of business, and the Sullivans purchased the site on Route 53. The new space not only made it possible for Sullivan Tire to service customers inside, but it also enabled the company to start an automobile service and repair operation, which is now a mainstay of the Sullivan Tire enterprise. The real growth explosion would begin in the mid-1980s, first with the acquisition of a chain of locations in New Hampshire from Rice Tire. Rice did a lot of tire retreading for trucks, and the acquisition was the genesis of Sullivan’s commercial business division. 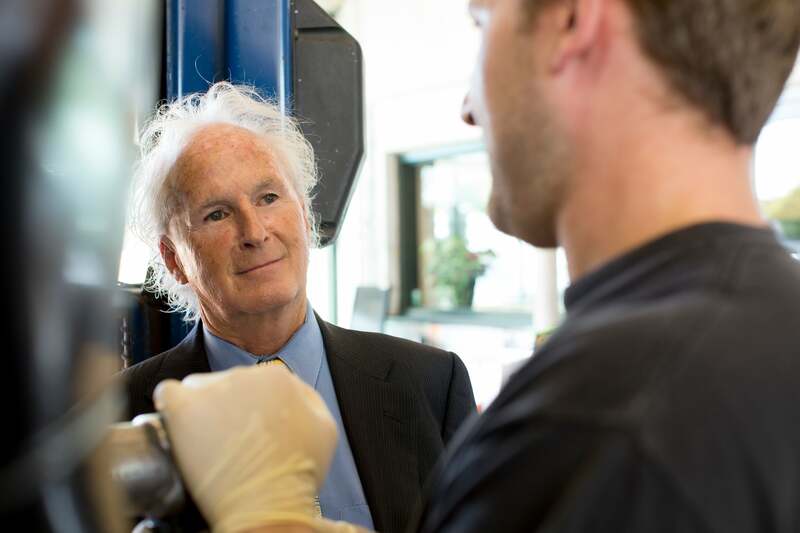 A couple of years later, according to Paul, Sullivan Tire acquired five car care centers from Jordan Marsh, including those located at Shoppers’ World in Framingham and South Shore Mall in Braintree. More recently, during the first decade of the new century, Sullivan acquired several local car care centers from AutoZone, which also sold aftermarket auto parts and accessories. According to Joe Zaccheo, chief operating officer at Sullivan Tire, the company currently comprises more than 100 individual locations across five states. 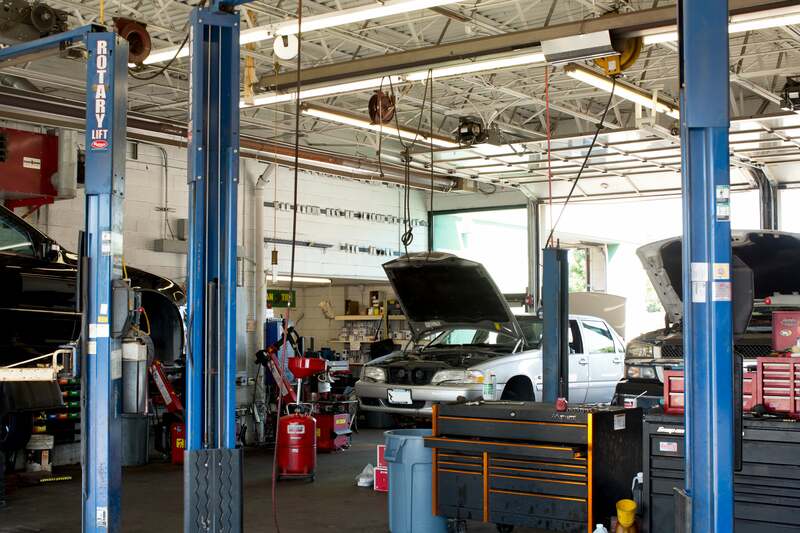 Its network includes complete auto care facilities, commercial truck centers, and retreading manufacturing facilities. The company deals directly with all of its tire suppliers, which include a full range of both domestic and international brands. 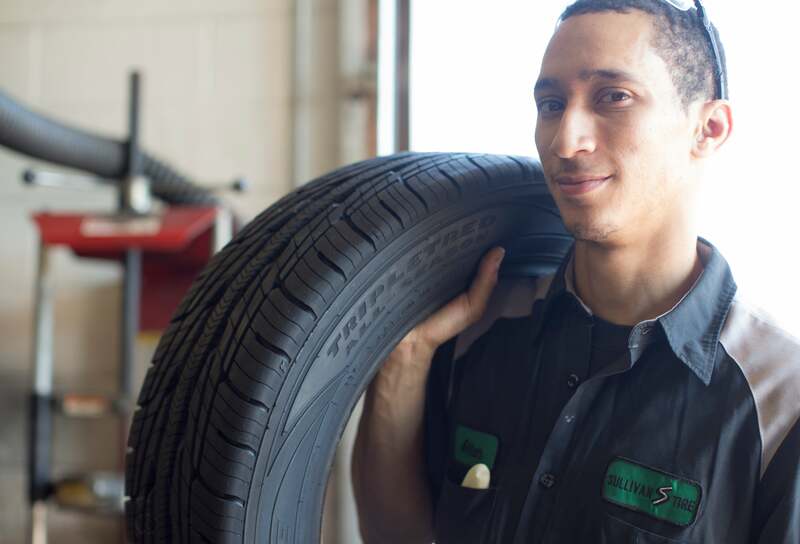 In addition to retailing tires, Sullivan operates a wholesale business, supplying tires to other tire retailers and automotive dealerships. It also has a small division that sells, installs, and services auto lifts. Looking ahead, Sullivan Tire expects to add three to five new locations each year and to continue expanding the wholesale and commercial divisions of the company, according to Zaccheo. 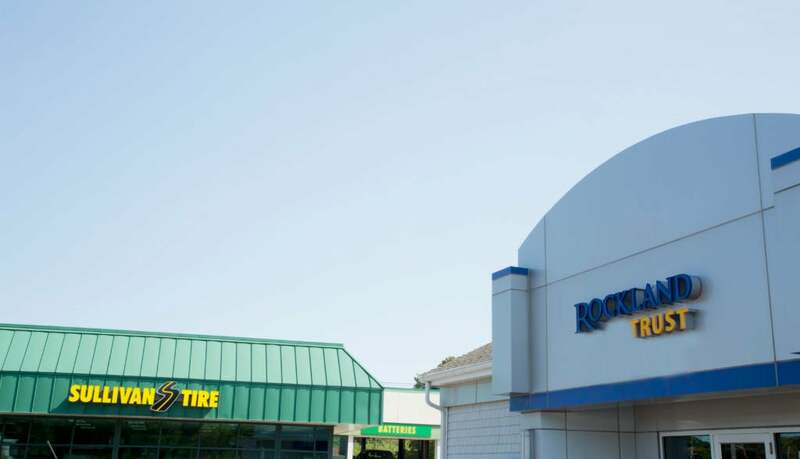 “From its earliest days as a retailer of new tires, the biggest issue for Sullivan Tire was their ability to pay the tire suppliers for keeping inventories on hand,” said Gerry Nadeau, executive vice president of commercial lending at Rockland Trust, which has been the company’s banker since the very beginning. The company needed to maintain large inventories to meet customer needs. To make sure the company could offer tires at attractive prices, it had to buy in sufficient quantities to be able to get volume discounts from their suppliers and then pass along that value to customers. Rockland Trust helped Sullivan Tire invest in inventory. The bank also was there to help in financing new locations and new equipment. 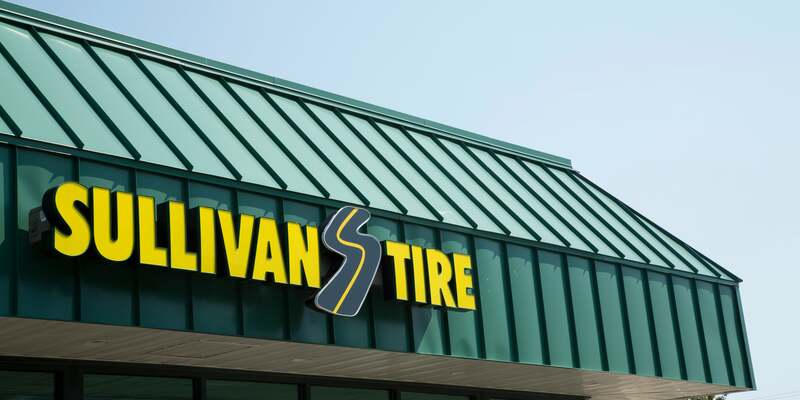 “The family runs Sullivan Tire as if it were a public entity, which reflects a level of diligence around corporate governance that is not often found in a family-owned business,” said Nadeau. “They have a Board of Directors that includes representatives from the community as well as the automotive industry, which gives the company the ability to listen to other opinions before making decisions. I think this is part of Sullivan Tire’s success. “It’s also the way they treat their customers. I don’t think I’ve heard anyone ever say they’d been mistreated at Sullivan Tire,” added Nadeau. Among the next steps for the Sullivan Tire family: to develop a succession plan to build a new leadership team that continues taking that reputation forward. Like Sullivan Tire, you might have plans to grow your business. Find the resources to help your business achieve its financial goals by clicking here.